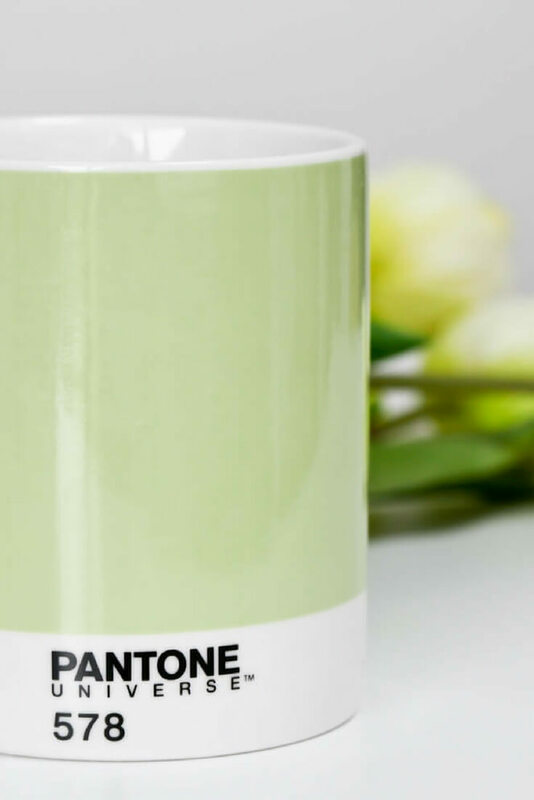 The 'Pastels' & 'Brights' Pantone Universe Mug Sets, PLUS Reader Offer. 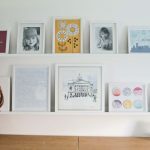 Pantone Universe mugs were the subject of one of my first blog posts, when I chose the brightly coloured mugs to replace the motley collection of random mugs we ousted after installing our new kitchen (HERE). My new mug collection started with the two brightly coloured Pantone Universe mugs I spotted in TK Maxx for a bargain price. However, I had to look elsewhere when I failed to find any more of them in my local store. 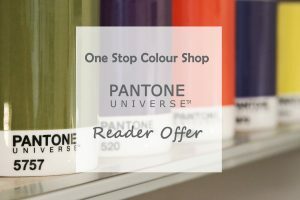 Thankfully, after scouring the internet, I discovered One Stop Colour Shop, who not only sell Pantone mugs at discounted prices, they also offer a range of other gorgeous Pantone Universe products. I love our Pantone mugs! 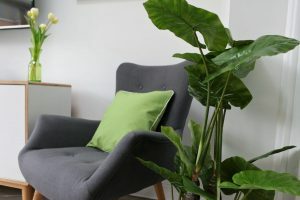 They add a wonderful splash of colour to the white, cream and grey of our kitchen units and walls. 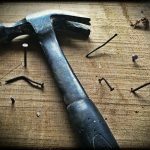 I’ve been impressed by how robust and durable they are too: we haven’t had any chips or breakages, despite drinking a lot of tea and coffee! I also prefer having bone china mugs, rather than the stoneware ones we had before. I’m sure it makes my tea taste better. Above all, I like the fact my mugs are different colours, whilst being identical in every other aspect: Matching but not, if that makes sense! 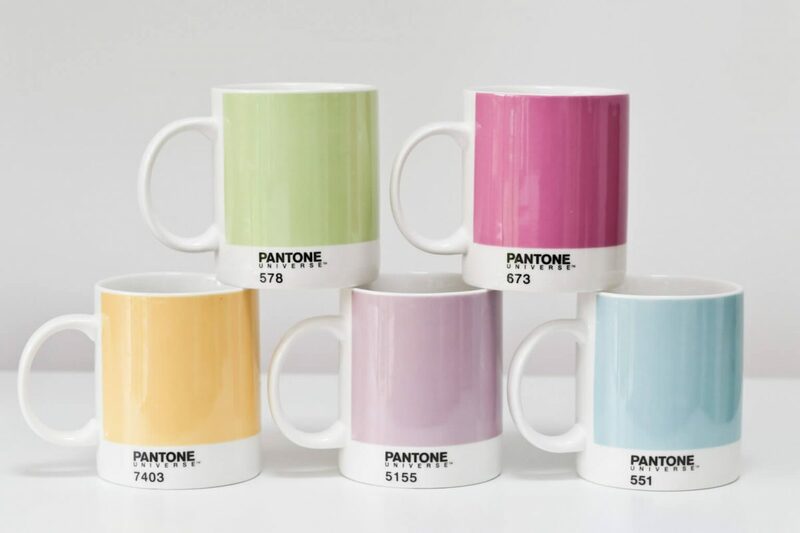 Introducing the ‘Brights’ and the ‘Pastels’ Pantone Universe mug sets. 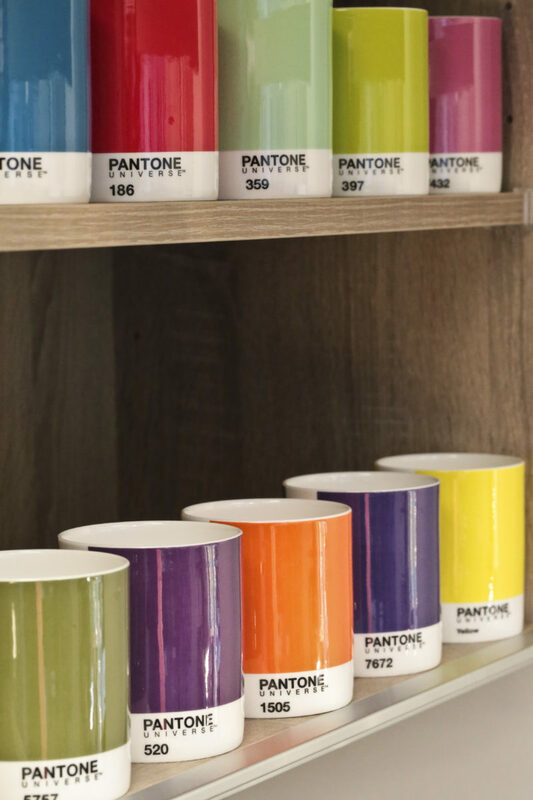 With so many colours to choose from in the Pantone mug range, it’s difficult to know where to start. Thankfully, One Stop Colour Shop have done the hard work for us, adding two stunning 5 piece sets of Pantone Universe mugs to their collection, the ‘Brights’ and the ‘Pastels’. Now all you have to do is decide which team you support, Team Bright, or Team Pastel? Do you like subtle ‘pastels’ or ‘in yer face’ brights? If you can’t decide, why not buy them both?! At £51.00 per set of 5 mugs, they’re 20% less than the RRP of £64.95! 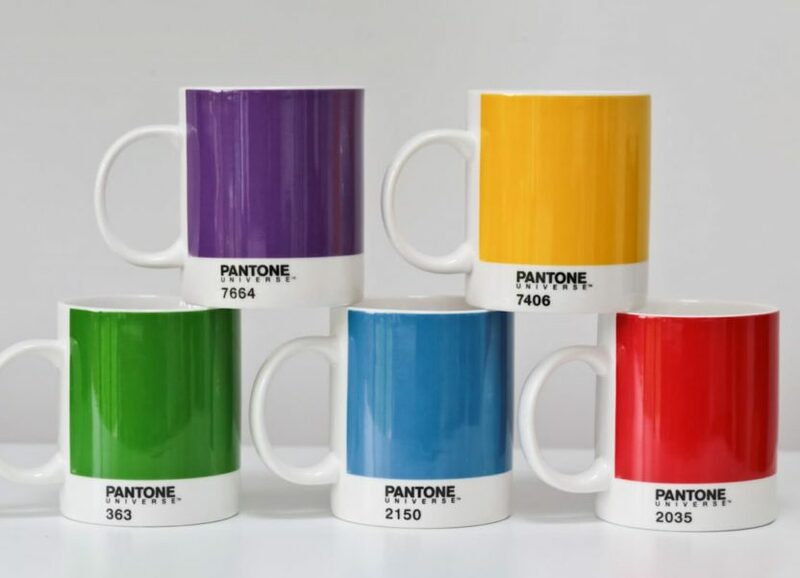 The ‘Pastels’ Pantone Universe mug set. 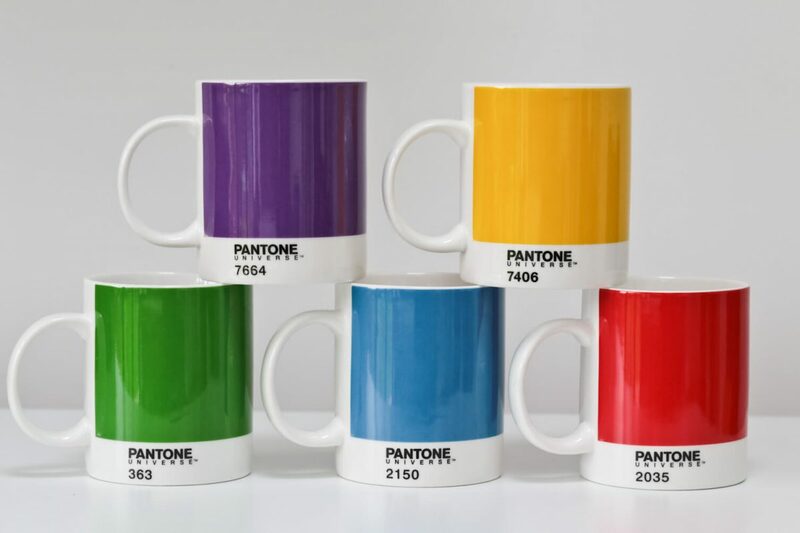 The ‘Brights’ Pantone mug set. 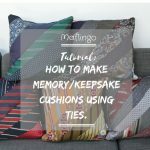 If you need a further incentive, I’ve even negotiated an exclusive voucher code for Maflingo readers with One Stop Colour Shop. 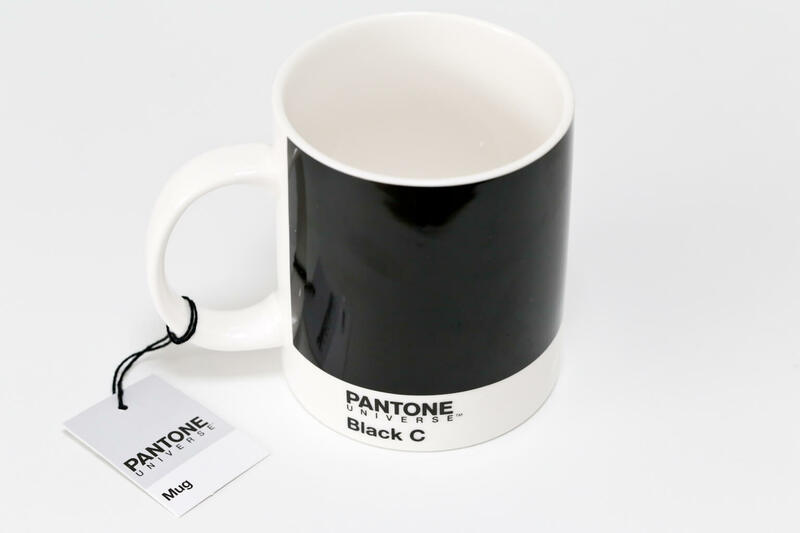 Simply enter the Promo Code: SPRINGFG17 at the checkout when you place an order for either the Set of 5 Bright Pantone Mugs (Product code: OSCS450) or the set of 5 Pastel Pantone Mugs (Product code: OSCS454 ) and you’ll receive a Free Pantone® Mug Black C worth £12*. Oooo I love the pastels collection! And I love my new yellow one 🙂 it matches my bedroom so I feel totally Feng Sui’ed in a morning now! These are gorgeous. Pantone is endlessly fascinating if you love colour. These pastels are delicious! 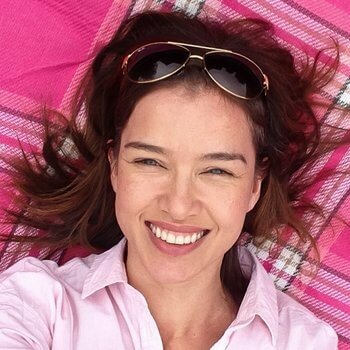 Thank you for such a lovely giveaway ? So glad you told me that! 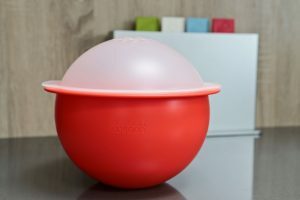 We put ours in the dishwasher. 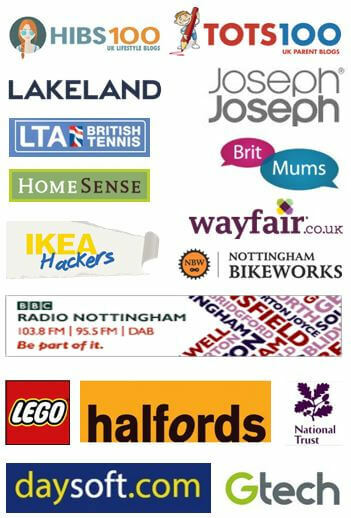 Mind you, they seem okay so far…They’ve changed licence over the years and ours have been made by two different companies. I hate hand washing, but I love my mugs so I’d rather they stay beautiful! I love these mugs too. They are lovely to drink from and are so cheery on a gloomy day. I love the pastel collection. Ha! 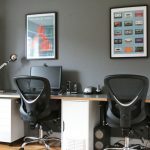 I love grey but the orange Pantone mug we have is my favourite! I think Pantone have plenty of grey to satisfy you, though!